Robots can't love. No matter how far technology advances, I do not believe robots will ever have the ability to have emotions. Everyone may deserve to be loved, but not everyone will find it. Frog, you're making Commander Data upset. 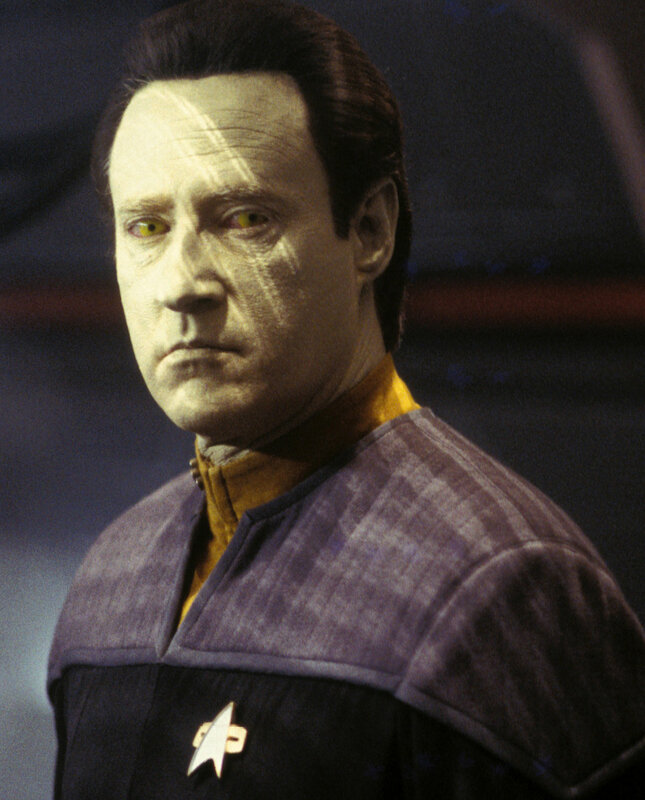 Data did experience love once, but he wasn't programmed to experience it. It was a gift. At this point I think being with a robot would be easier. Hmm. Does his emotion chip that Dr. Soong created count as programming? Even I saw that one. It wasn't love, actually, it was laughter. I just found this one, lol. This is what I imagine most men would do.